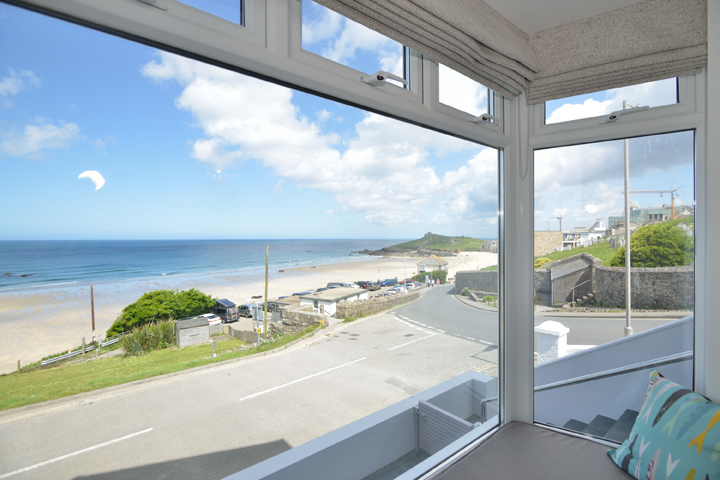 Two luxurious newly renovated apartments with stunning uninterrupted views over Porthmeor Beach. 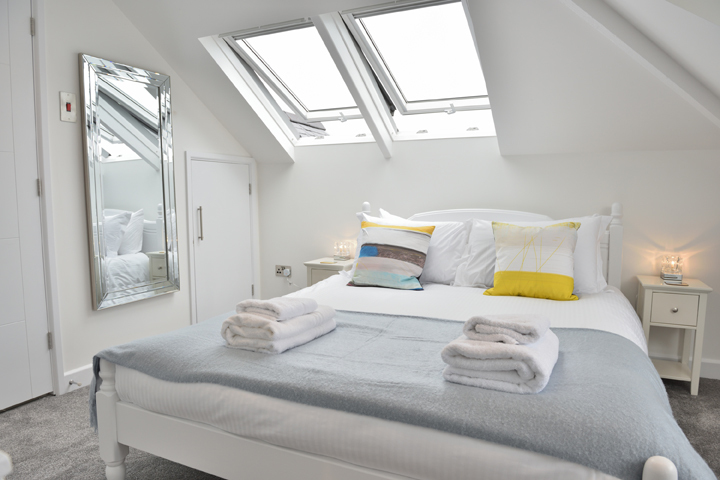 Each apartment sleeps 6, has parking for 2 cars and has three double bedrooms with a master ensuite and a family bathroom. 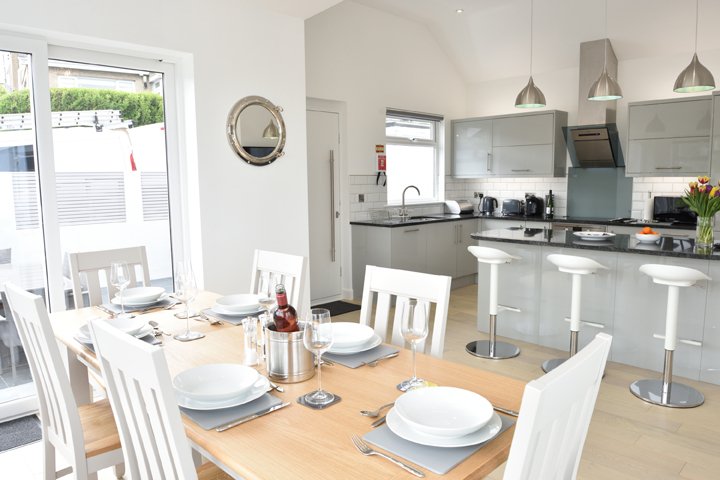 The heart of Upper Deck is the light and spacious kitchen and dining space with fantastic seaviews and patio doors to a large private terrace and barbecue area. 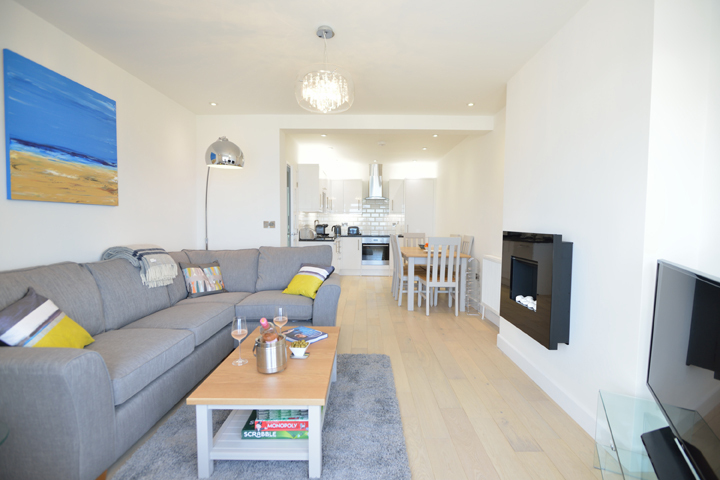 Lower Deck has a spacious open plan living, kitchen and dining area with a large bay window overlooking the sea and the beach. 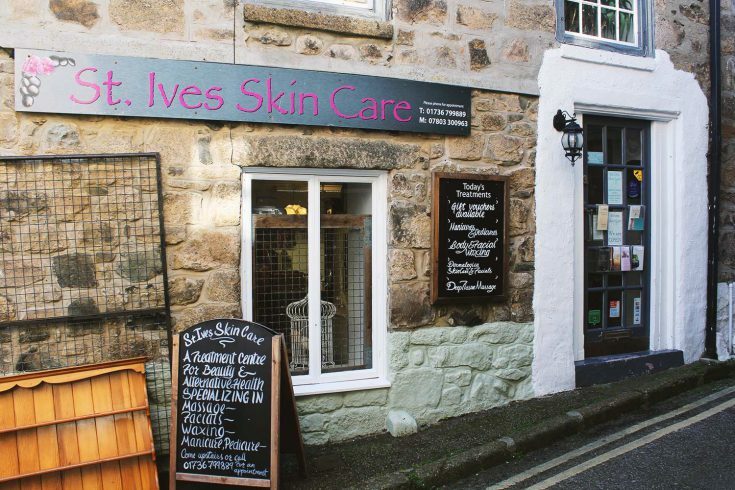 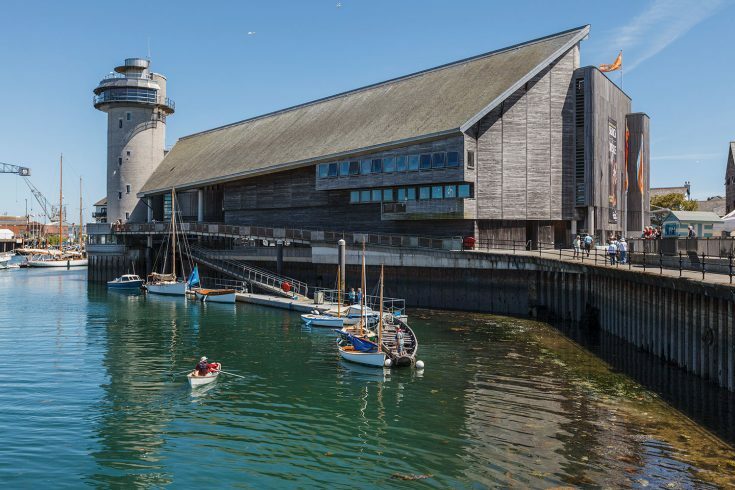 The apartments are just a 30 second walk from the beach, a minute’s walk from the Tate St Ives and a short stroll from the restaurants, galleries and shops of the charming fishing harbour of St Ives. 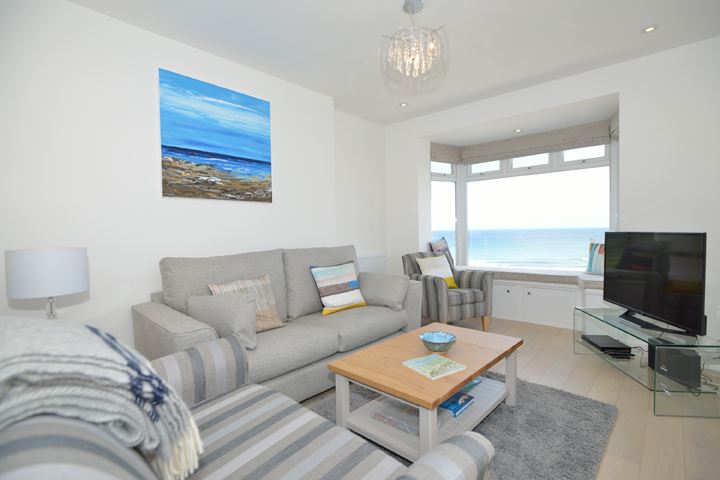 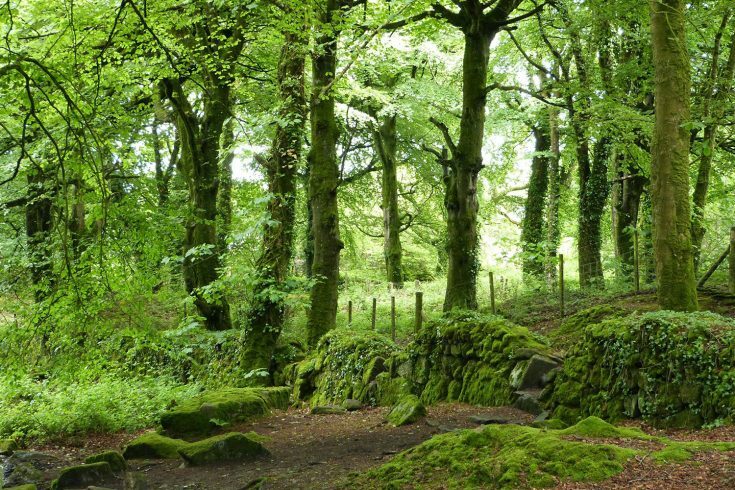 Both apartments offer the perfect place for a family holiday or the luxury of space for smaller groups.